Halloween is only 10 days away, so it is spider time! Here is a male peacock spider, a native of Australia, getting his jive on. Posted in Wildlife. Tagged Halloween, Peacock spider. 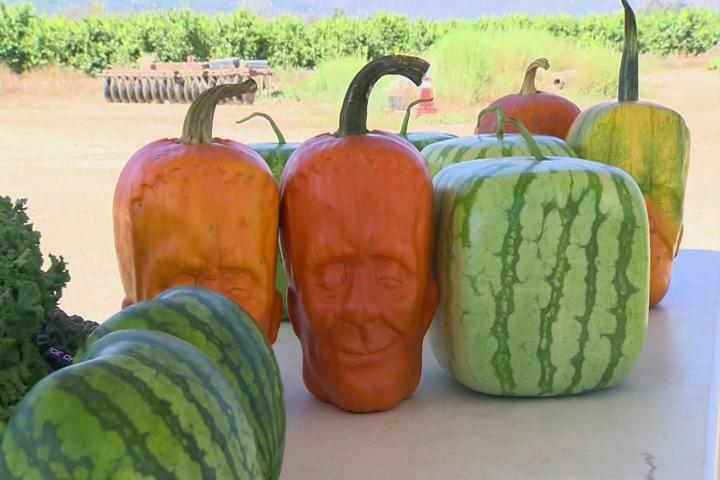 They’re called “pumpkinsteins,” and they look a lot like the Frankenstein creature that actor Boris Karloff made famous more than 80 years ago. Tony Dighera, who opened his Cinagro Farms eight years ago, says he was inspired after seeing cube-shaped watermelons grown in Japan. He was successful in creating not only edible, box-shaped watermelons at his Fillmore, California, organic farm, but heart-shaped melons as well. He then made the leap to try to create a unique-looking pumpkin — a four-year process that is only proving fruitful this year. Posted in Uncategorized. Tagged Cinagro Farms, Frankenstein pumpkin, Halloween. 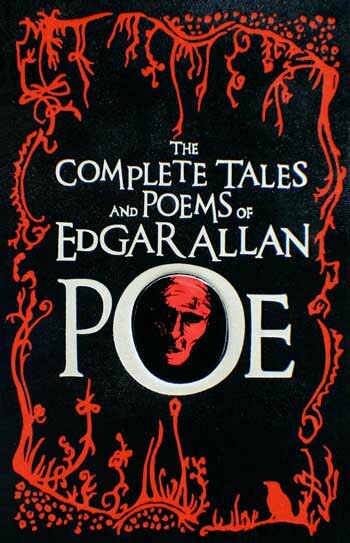 Bradbury, Faulkner, Poe, Kafka, King, and Gaiman are all there, and many (well, 44) others. With links to many of the stories, so you can read them online. Posted in Uncategorized. Tagged Halloween, Short stories. 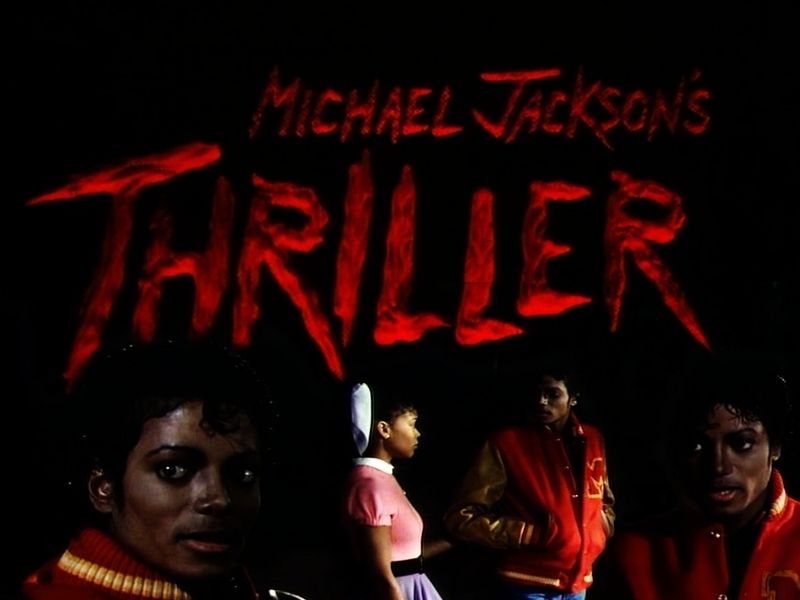 …made even creepier with a smartphone app! You can get the app here or here. Posted in Uncategorized. Tagged Android, Halloween, Halloween costumes, iPhone. Posted in Politics, Uncategorized. 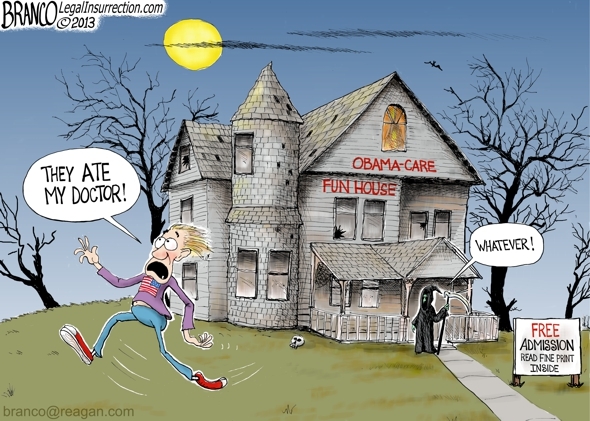 Tagged Branco, Halloween, Obamacare.